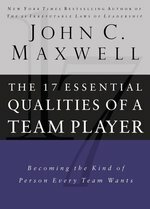 Leadership expert John C. Maxwell follows his best-selling The Indisputable Laws of Teamwork with this powerfully succinct companion book, The 17 Essential Qualities of a Team Player. 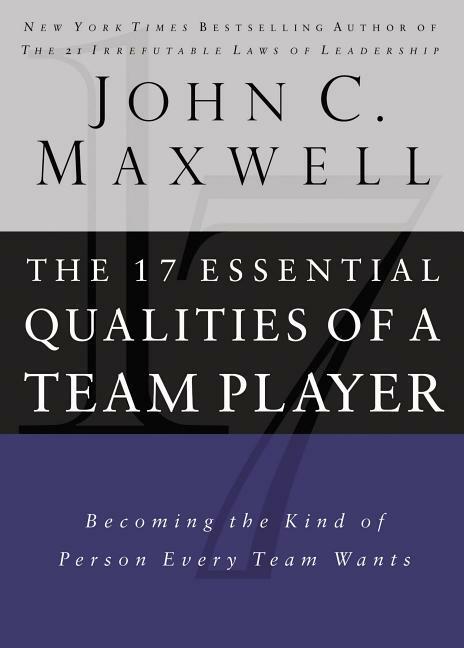 He presents a clear analysis of the personal characteristics necessary for becoming an effective team player. Maxwell's detailed descriptions and many examples are easy to understand and applicable whether at home, on the job, at church, or on the ball field. Maxwell shows how these qualities, and many others, impact the team and its success. 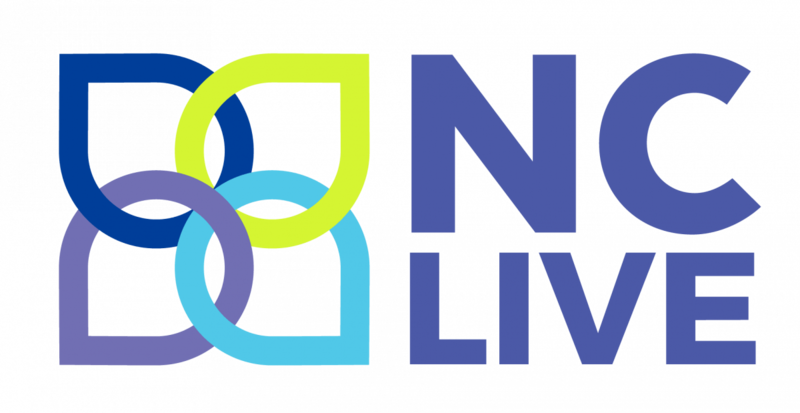 The 17 Essential Qualities of a Team Player is not feel-good platitudes and abstract thinking, but concrete actions designed to improve the value of every team player.